The ultimate protection against crime. The system comes with discreet panels – varying in colour – to form a neat unobtrusive ‘curtain’ when pushed back. 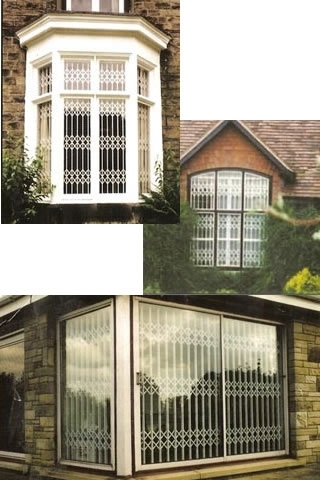 Excalibur home security grilles enhance buildings and deter intruders whilst offering reliability and value for money. If you need security grilles or shutters Canterbury, Whitstable or Herne Bay call Goldsack Blinds on 01227 712540.